MEXICO CITY (Sputnik) - Venezuelan opposition has confirmed its participation in the talks with the government scheduled to take place in Dominican Republic's capital of Santo Domingo on Sunday but delivered an ultimatum, under which it would engage in talks. The Democratic Unity Roundtable (MUD, or Unidad) coalition said that over 220 people were injured on the second day of major anti-government protests in Venezuela this week. 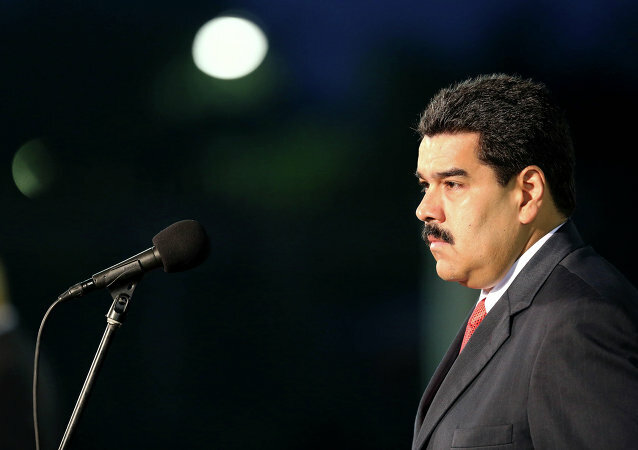 The Venezuelan National Assembly started examining the issue of President Nicolas Maduro’s political responsibility for the deteriorated situation in the country, media reported on Tuesday. The opposition forces of Venezuela have called on their followers to take part in a 12-hour "general strike" on Friday and set a deadline for the government and the elections commission to activate a recall referendum on presidential term. 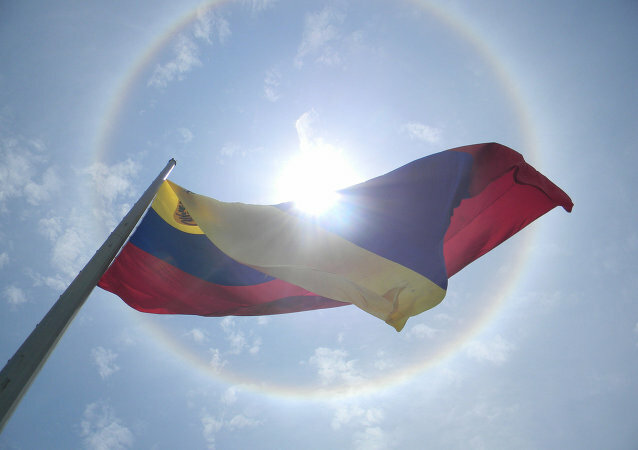 Venezuelan pro-government parties call the electoral authorities to terminate the registration of the Democratic Unity Roundtable opposition coalition. A meeting between representatives of the Venezuelan opposition, and a group of mediators was held in the capital of the Dominican Republic, Santo Domingo, with an aim to address the situation in Venezuela, the head of the opposition said. Three new opposition lawmakers, suspended by the Supreme Court, have been sworn in by Venezuela’s state legislature (National Assembly) securing the opposition's two-thirds majority. Venezuela’s new opposition-controlled parliament will be headed by Henry Ramos Allup, leader of the Democratic Unity Roundtable (MUD) party leader Jesus Torrealba has announced. 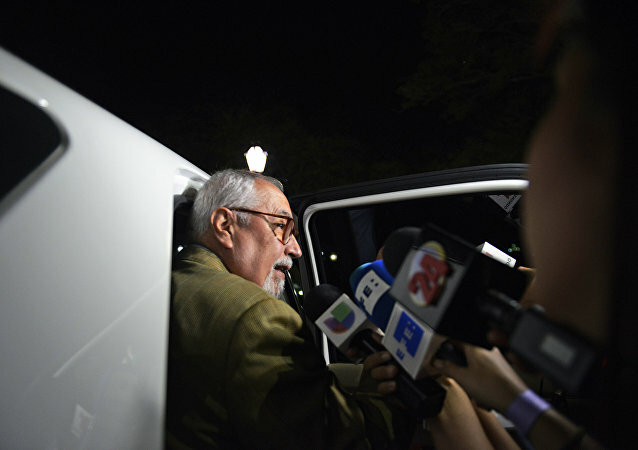 The new parliament of Venezuela will focus on socioeconomic issues, Democratic Unity Roundtable (MUD) opposition party founder Ramon Aveledo said. Venezuelan President Nicolas Maduro said he would never grant amnesty to the participants of the mass civil unrest of 2014. 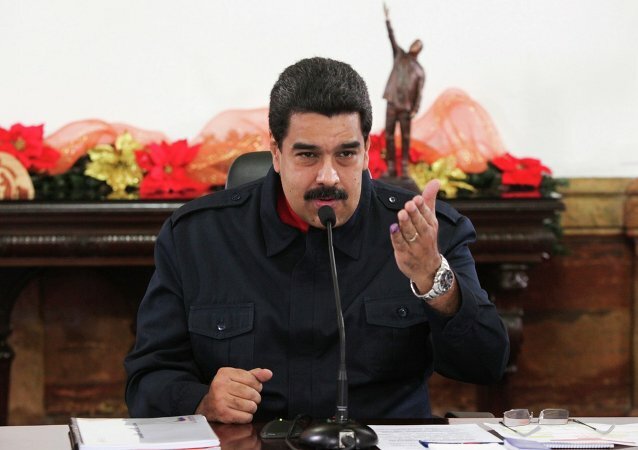 Venezuelan President Nicolas Maduro has asked the members of his government to resign in order to restructure the government following the parliamentary elections where his party was defeated by the opposition. 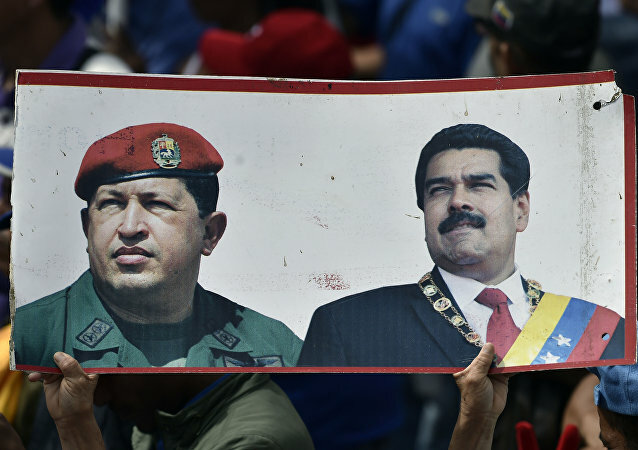 Venezuela is about to witness a period of conflicts, as the opposition which has recently won the elections, has a "hidden agenda" to dismantle social gains, one of the leaders of the United Socialist Party of Venezuela (PSUV), Angel Rodriguez, told Sputnik. 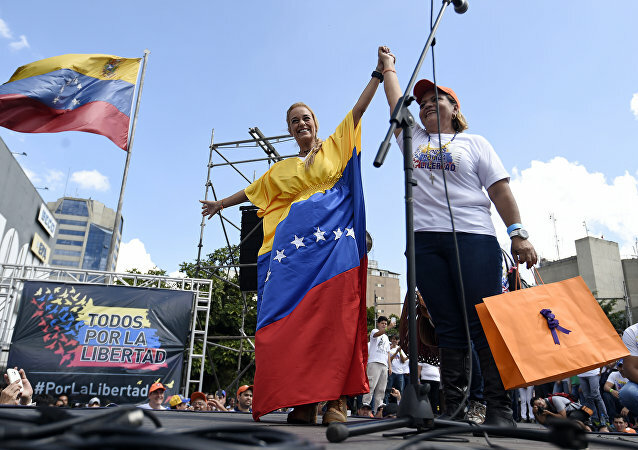 The results of Sunday's parliamentary elections in Venezuela represent a victory for "the imperialist counter-offensive" in the country, the press secretary for the Communist Party of Brazil told Sputnik on Monday.